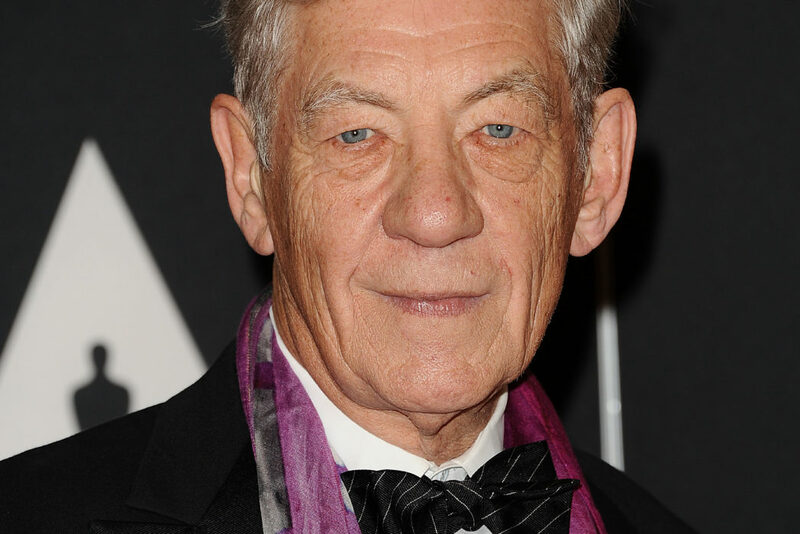 Family Guy is set to address Stewie Griffin’s sexuality in an upcoming episode that will see Sir Ian McKellen guest star. The Lord of the Rings star will voice Stewie’s therapist in the episode due to air next month. We have been promised that this episode will finally reveal the sexuality of Seth McFarlane’s popular animated character who has frequently been the subject of gay innuendo on the hit show. It’s just a two-character episode with Stewie in his therapist’s office for the first time. It’s a wonderful episode, and Seth’s performance is spectacular. They delve into all sorts of things you would think would come up in a therapy session with a boy like Stewie. When Stewie is with his therapist, they pretty immediately address questions of sexuality. 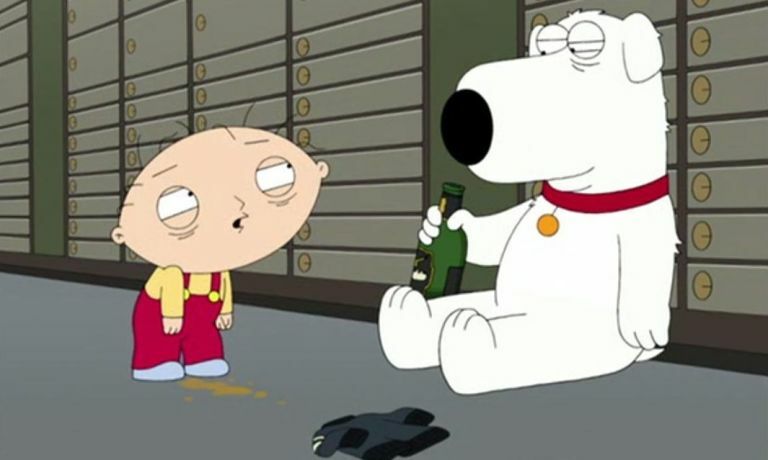 The episode covers that, and then goes to deeper issues for Stewie. 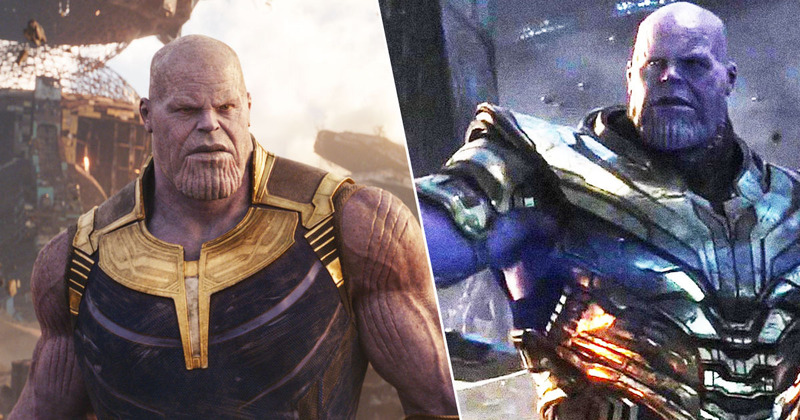 Recognising the importance of the episode, there will be less advertisements than normal during its showing. 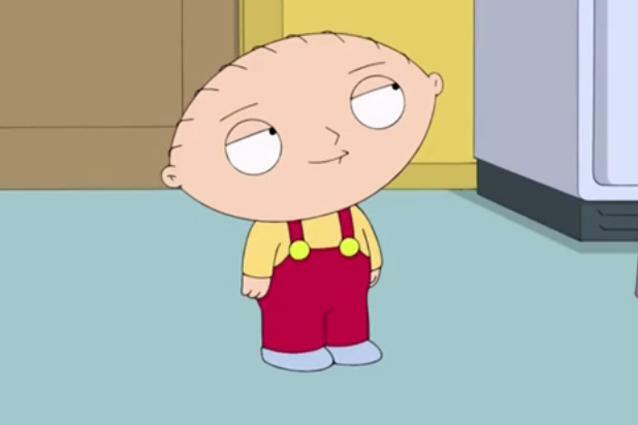 This is not the first time Family Guy has considered airing an episode that shows Stewie coming out. There were plans back in 2009 to make the character openly gay but these were shelved. A lot has happened in Quahog and the real world since then. We had an episode that went all the way to the script phase in which Stewie does come out. It had to do with the harassment he took from other kids at school. He ends up going back in time to prevent a passage in Leviticus from being written: ‘Thou shalt not lie with mankind as with womankind. It is an abomination’. But we decided it’s better to keep it vague, which makes more sense because he’s a one-year-old. Ultimately, Stewie will be gay or a very unhappy repressed heterosexual. It also explains why he’s so hellbent on killing [his mother, Lois] and taking over the world. He has a lot of aggression, which comes from confusion and uncertainty about his orientation. 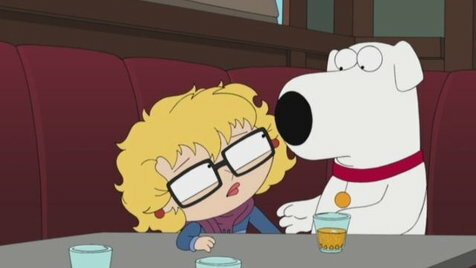 McFarlane later then claimed that the show’s writers were undecided on what Stewie’s sexuality is leaving us questioning whether it is all a tease. The episode, titled Send in Stewie, Please, will air on March 11.